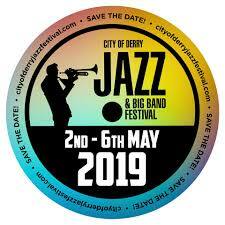 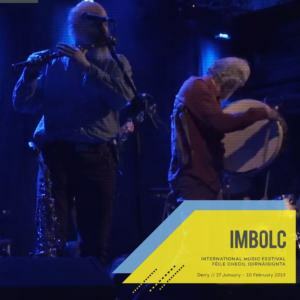 During the May Bank Holiday weekend the Derry City reverberates to the distinctive jazz rhythms echoing from theatres, bars, shopping centres, restaurants and on the city streets! 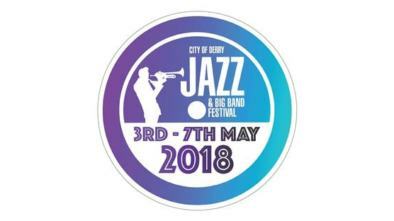 The annual celebration of jazz and big bands will feature artists from all over the world and welcome more than 60,000 revellers over the bank holiday weekend. 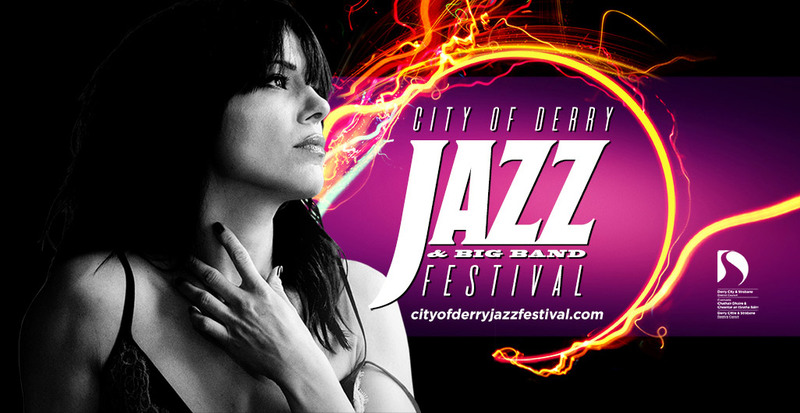 Acts performing at the festival this year are Kitty LaRoar, Mr Wilson’s Second Liners, Jumpin Up!, Jive Aces, Kaz Hawkins plus headliner Marc Almond and many more!